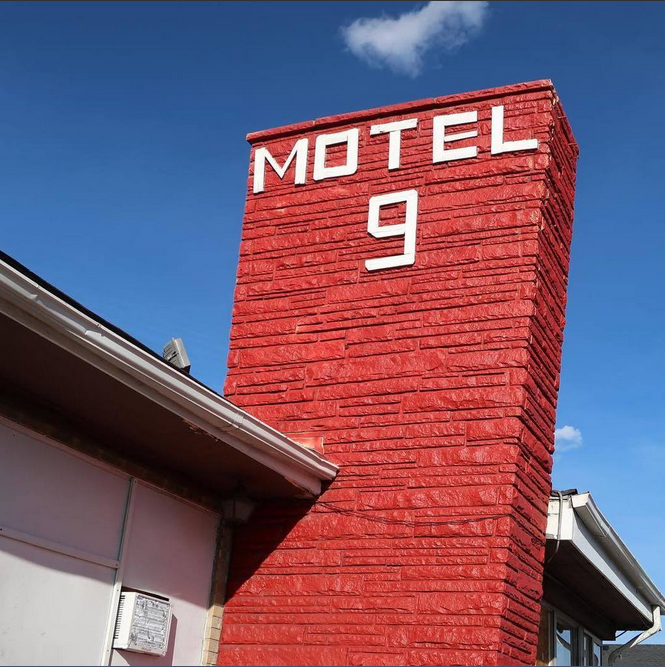 Scatterday's Lumber may have left the building, but their beautiful sign still remains on #WestColfax at 9607 West Colfax Avenue. 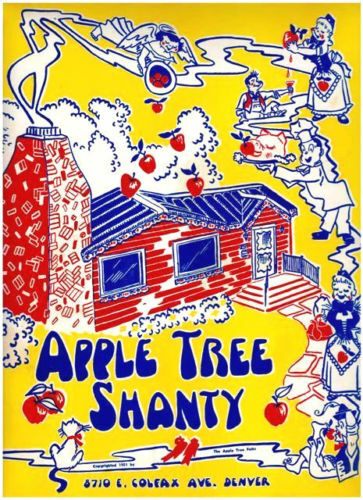 The APPLE TREE SHANTY is a restaurant that was situated at 8710 E. Colfax Avenue in Denver, Colorado. The restaurant opened in 1949 and closed in the 1990s. In a food processor, grind onion, garlic and raisins very fine. In a saucepan, combine ground ingredients with ketchup, vinegar, mustard, butter, basil, tarragon, rosemary, thyme, marjoram, monosodium glutamate, brown sugar, salt, pepper and lemon juice. Bring contents to a boil, stirring often. Simmer for 45 minutes, stirring frequently. Add wine, if using, and simmer for 15-20 minutes more. 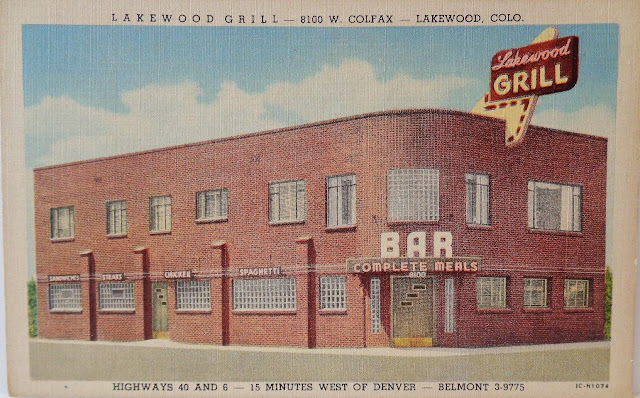 This postcard was recently added to the Colfax Museum collection...the Lakewood Grill, in 1951. So cool the Lakewood Grill is still around today! 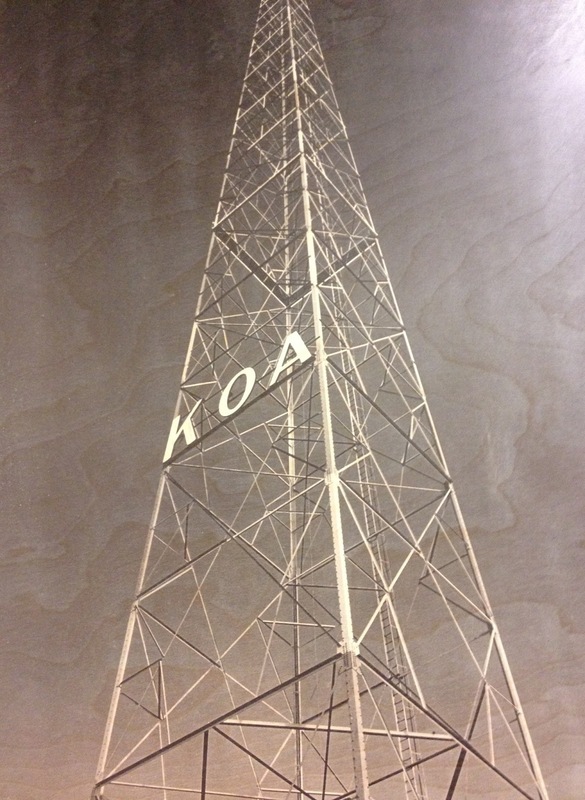 The old KOA tower, out on East Colfax Avenue and Tower Road, was the tallest radio tower in the country at the time. 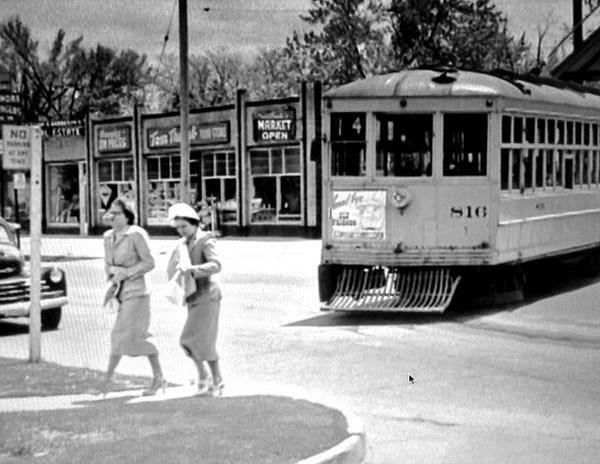 Denver Tramway streetcar #816 leaving the Poplar Street Loop Station. 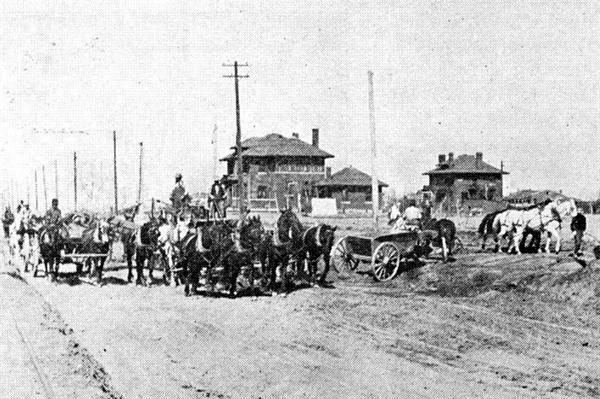 Looking north along Monaco Parkway at Colfax - October 1911. 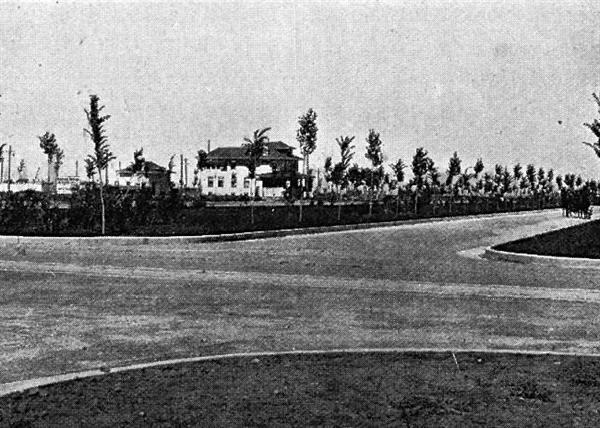 The house at the middle of the photo is 1585 Monaco Pkwy, which was built around 1907. Street grading at Colfax and Oneida, in Montclair. The three houses in the background are (left to right): 6701 E Colfax (and it's carriage house), 1521 Niagara, and 1551 Niagara. The first house was torn down and replaced with the Niagara House Motel, but the other two still exist. 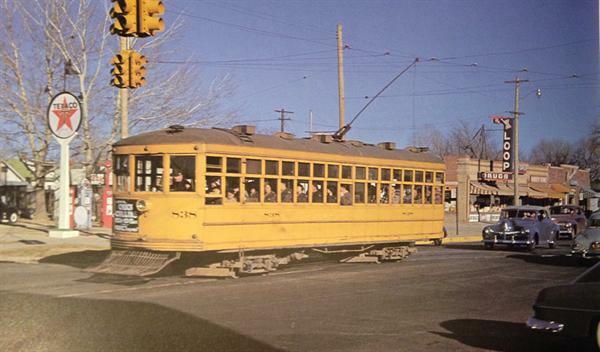 A photo of streetcar #838, which had just turned out of the Poplar Street Loop, westbound onto East Colfax Avenue. 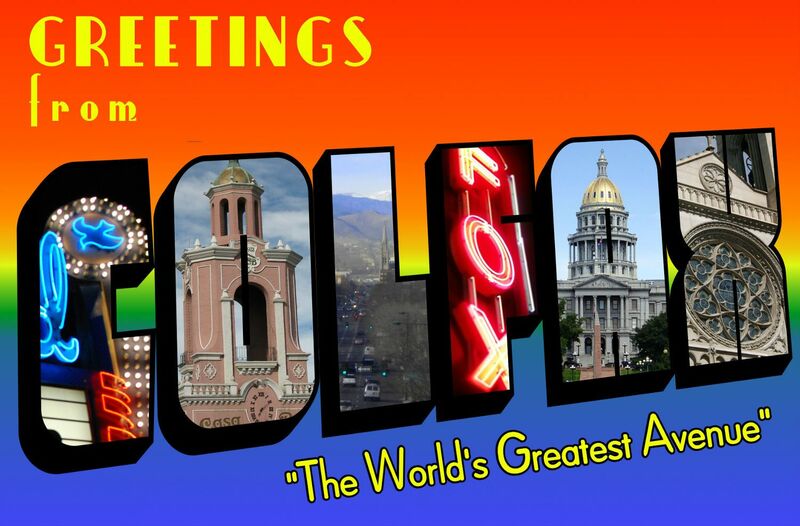 Unfortunately the shops in the background, including Loop Drugs, (between Poplar and Quebec on the north side of Colfax), were leveled years ago. The shops between Poplar and Quebec on the south side of Colfax still remain, although in rough shape. The food is as good as this photo! 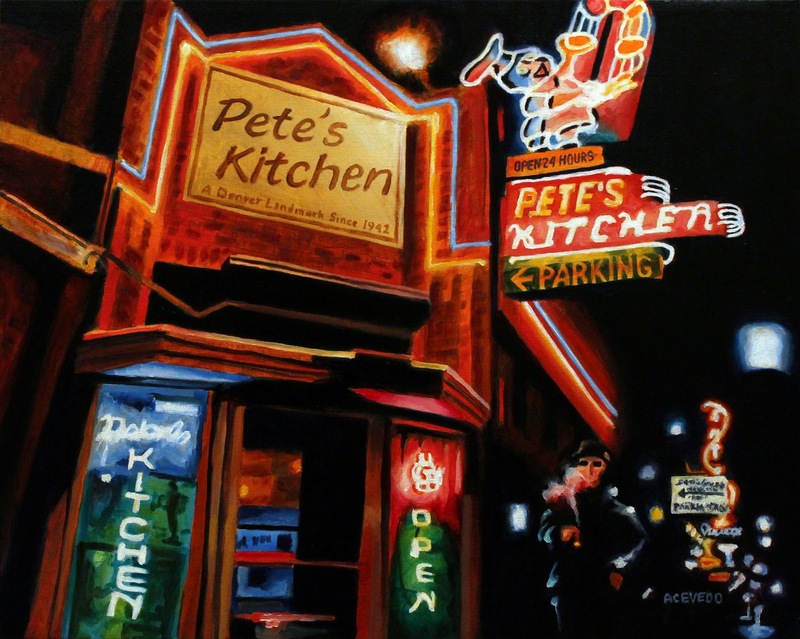 Casual stop featuring house-prepared meats, salads, soups & sandwiches, plus beer & wine. 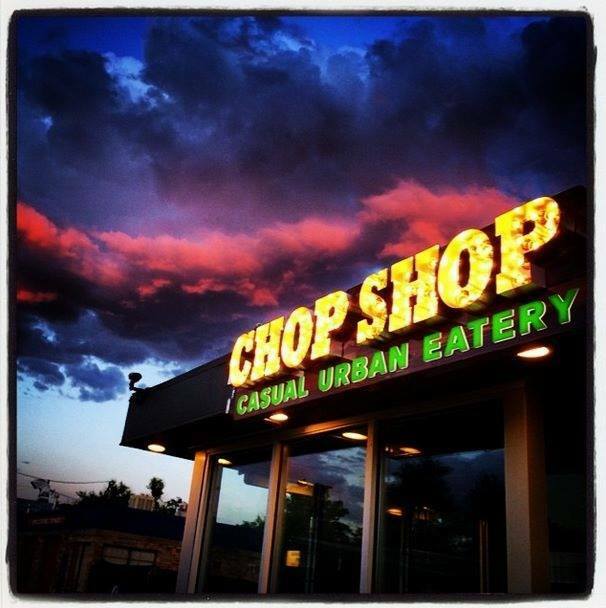 The Chop Shop is at 4990 E Colfax Ave, Denver, CO 80220. Photos of the lovely Miss Colfax, Vanessa Heart, as shot by the amazing Ivy Lynn Allen at the Southside Bar & Kitchen / Hidden Idol Tiki Lounge, 3014 E. Colfax Avenue. LIMITED $25.00 EARLY BIRD TICKETS! American Industrial Metal Juggernaut MINISTRY led by Al Jourgensen have announced a co-headlining U.S. tour with experimental rap trio DEATH GRIPS. The tour kicks off at The Palladium in Worcester, MA on October 13 and will hit conclude on November 11th at Gas Monkey Live in Dallas, TX. With timeless classics such as “Just One Fix,” “Thieves,” and “Jesus Built My Hotrod,” MINISTRY are one of a kind musical pioneers. With six Grammy nominations to date, over 3 million records sold and more than 2,000 live performances, MINISTRY has been contributing to the music industry for over three decades. In the wake of the latest release, it’s time to reciprocate the dedication shown by our sincere and diehard fans. AmeriKKKant is MINISTRY’s 14th studio album and most revolutionary album to date. We want to bring you front and center to witness the madness unfold. Jourgensen enlisted experimental west coast rap trio Death Grips to join him on the tour. Earlier this year, Death Grips side project the I.L.Y’s (the duo featuring Zach Hill and Andy Morin) released a new album Bodyguard. Death Grips recently released a new 22-minute song called “Steroids (Crouching Tiger Hidden Gabber Megamix),” and said they were working on their next album. 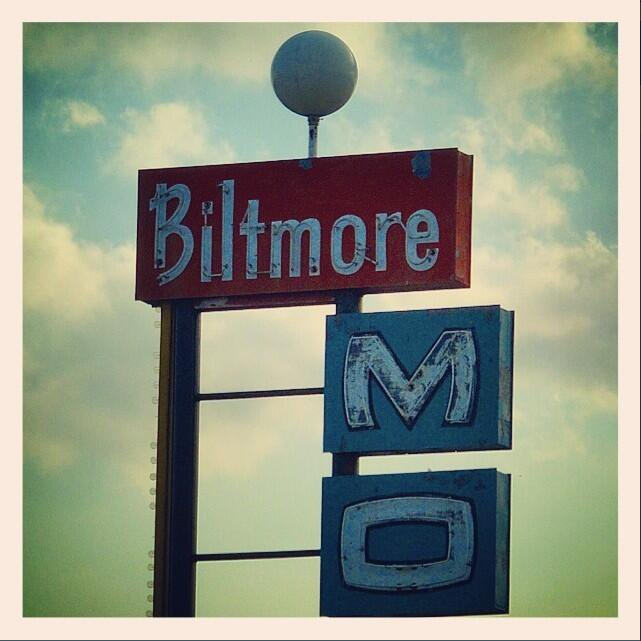 Their most recent LP, Bottomless Pit, arrived last year. 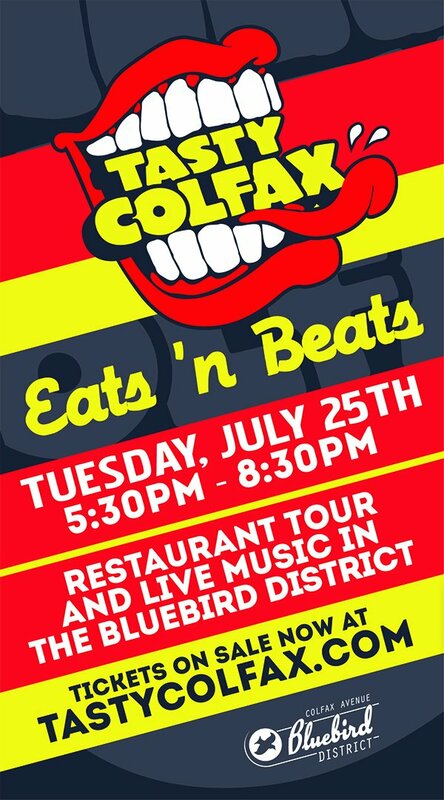 A $25.00 early bird ticket will be available at on-sale while supplies last. Tickets are $36.50 GA ADV and $40.00 GA DOS plus applicable service charges. 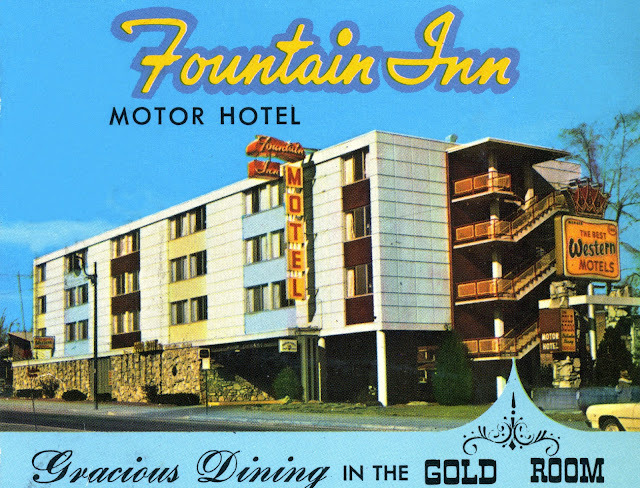 The Glisan Manor Motel, 11800 E. Colfax Avenue, in 1961. Today it's the King's Rest Motel. 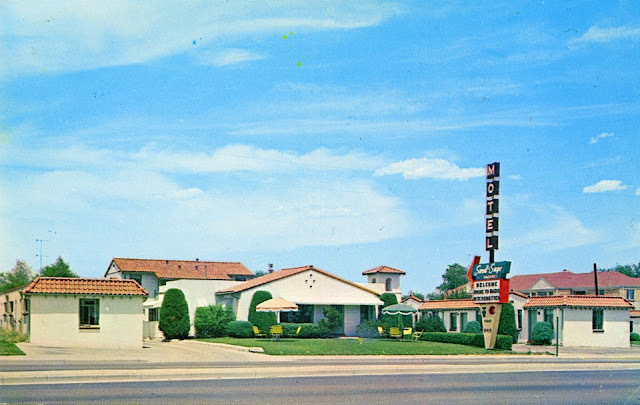 The Sand & Sage Motel, shown here in the 1960's, is still around today at 8415 E. Colfax Avenue. 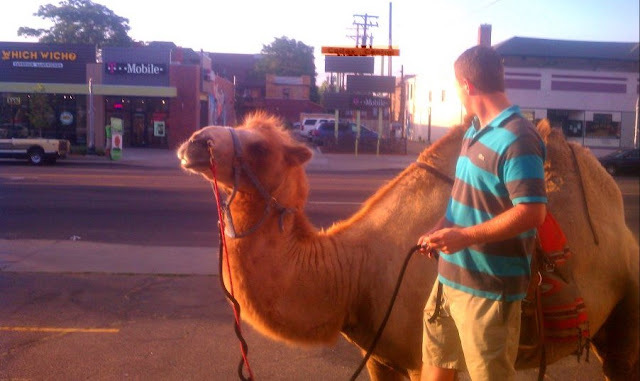 The now infamous Colfax Camel, one seen giving rides in front of the Grand China Fine Chinese Restaurant at 2200 East Colfax Avenue. If you ever wondered how they got the steeple in place, now you know! 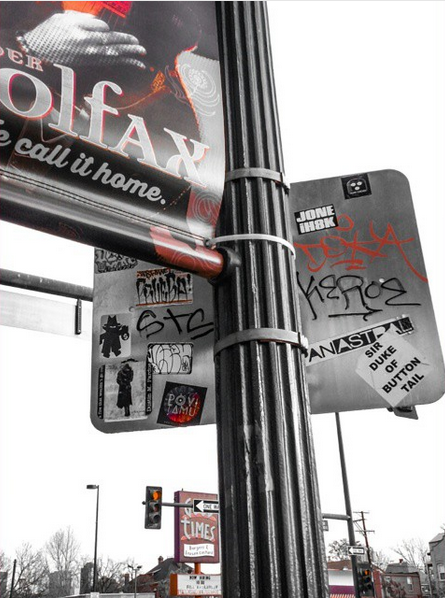 Nothing like a little Colfax motivation...Ditch the Pump, Tone Your Rump! The Colfax-Larimer viaduct was constructed in 1917 and at the time, it was the longest concrete viaduct in the world. This viaduct helped connect West Colfax with downtown Denver. 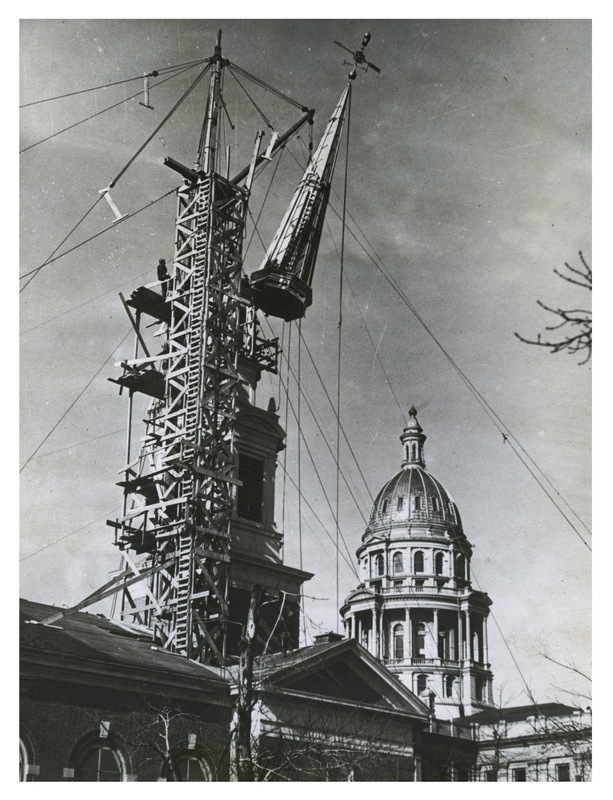 Here it is shown while still under construction. How Elvis' "In The Ghetto" once helped @ColfaxAvenue's Jonny Barber out of a sticky situation on the iconic street. Hear the interview on Colorado Public Radio! 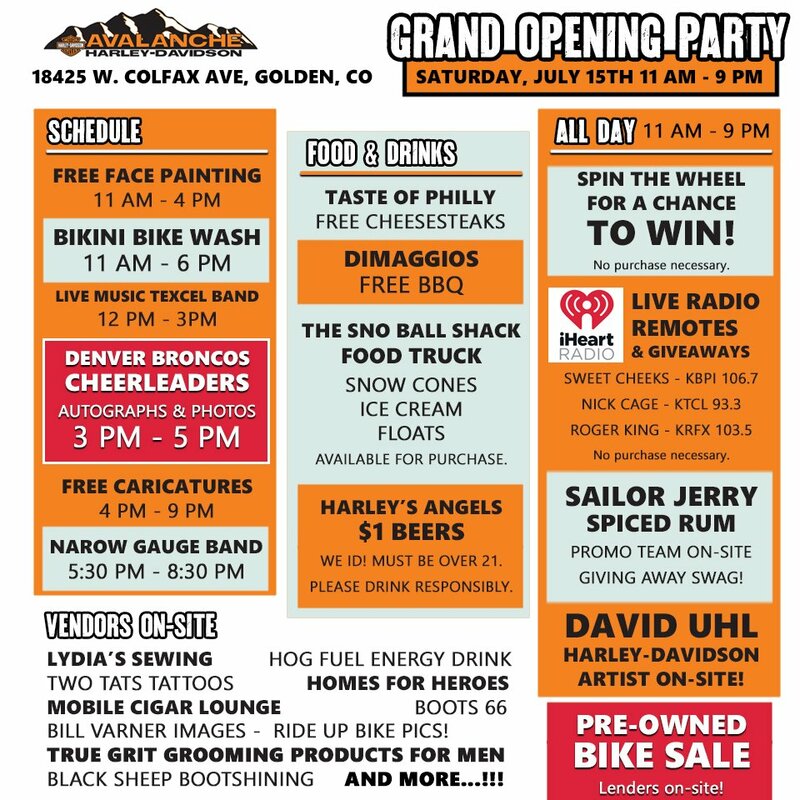 So Much Happening on 1st Friday in July on West Colfax! Come see us this Friday, July 7th (we're kicking things off at 5pm) and celebrate the arts along the West Colfax corridor. Remember, when you buy local artwork, you're supporting small business. 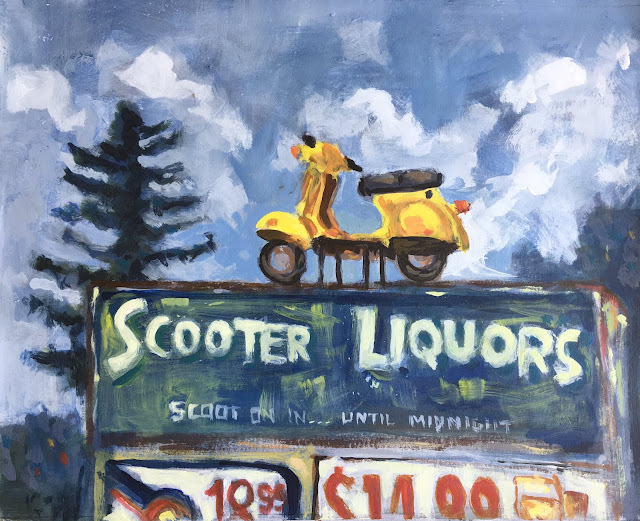 CONTEMPORARY STILL LIFE OPENING | 40W Gallery, 1560 Teller St.
CURRENT CLIMATE EXHIBIT CELEBRATION | NEXT Gallery, 6851 W. Colfax Ave.
OUTSIDER EXHIBIT IN BRAND NEW GALLERY | Pirate: Contemporary Art, 7130 W. 16th Ave.
OPEN THEME RECEPTION | Lakewood Arts Gallery, 6731 W. Colfax Ave.
LIVE DEMOS & FIRST FRIDAY CELEBRATION | Gallery of Everything & Red Herring Art Supply, 6719 W. Colfax Ave.
JEWELS OF WISDOM, JENNY GAY & LULA ROE OPENING | Mint & Serif Coffee House, 11500 W. Colfax Ave. ARTIST IN RESIDENCE BBQ | Miracle Street Gallery, 7001 W. Colfax Ave. PAINT A FLOWER POT FOR $5 | Golden Hart Ceramics, 8529 W. Colfax Ave.
Meet near the bus stop at the southeast corner of West 23rd Avenue and Eliot Street. 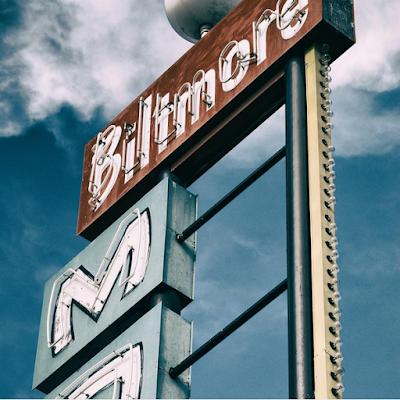 (Eliot Street is one block east of Federal Boulevard). The cost is $20.00. The event gathers in City Stacks, a combination bookstore and coffeehouse, 1743 Wazee Street. The cost is $25.00. Gather in front of the Washington Street Community Center at the southwest corner of Ohio Avenue and Washington Street. (Washington Street is seven blocks east of Broadway. 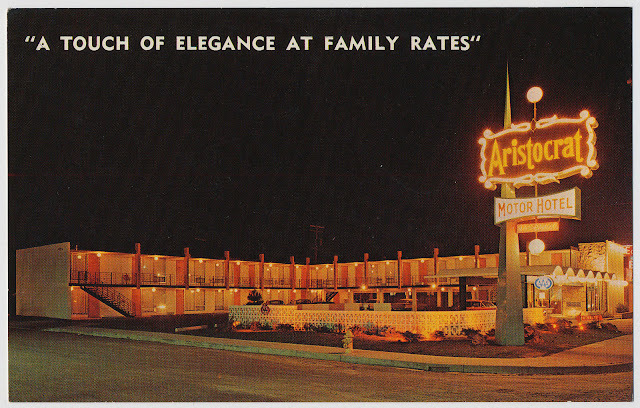 Ohio Avenue is the 800 south block, five blocks south of Alameda Avenue.) The cost is $20.00. 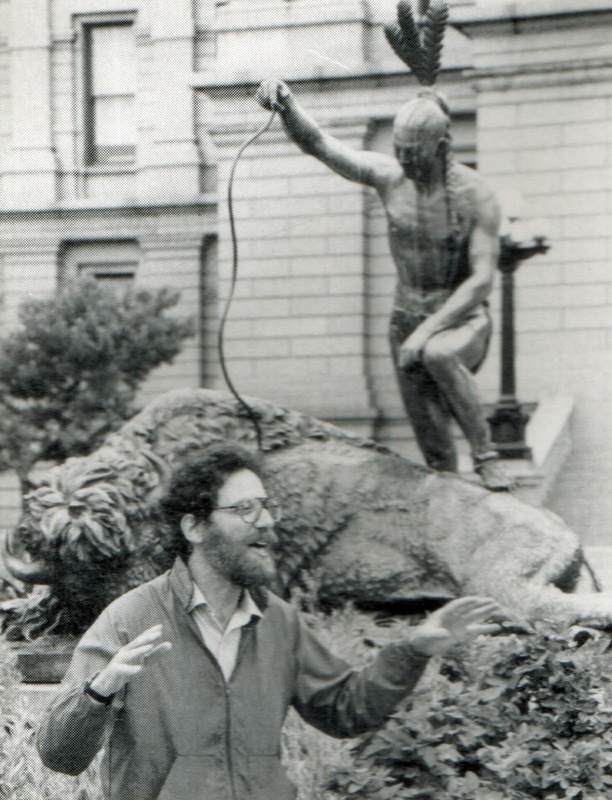 Meet at the statue of the Indian on the east lawn of the Capitol along Grant Street between 14th and Colfax avenues. The cost is $25.00. Meet near the sculptures of the cows at West 12th Avenue and Acoma Street at the southern edge of the Denver Art Museum. (Acoma Street is one block west of Broadway.) The cost is $20.00. Meet near the bench at the northeast corner of Seventh Avenue and Williams Street. (Williams Street is six blocks east of Downing Street and five blocks west of York Street. This is the Cheesman Park Esplanade extending south from the park at Eighth Avenue.) The cost is $20.00. 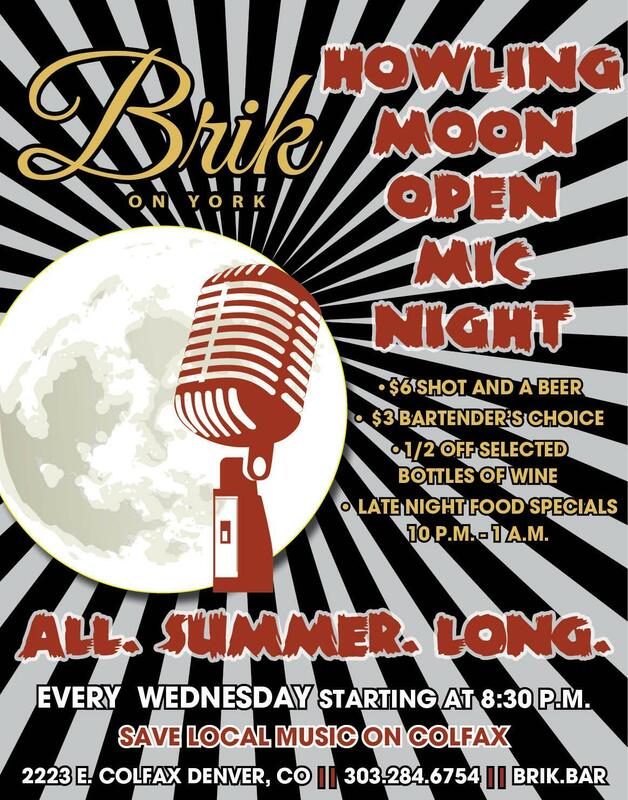 Meet in front of West High School, along the west side of Elati Street between West Ninth and West 11th avenues. Elati Street is five blocks west of Broadway. It is one way south bound from 11th Avenue to Ninth Avenue.) The cost is $20.00. Meet near the benches at the southeast corner of South Logan Street and Iliff Avenue in Harvard Gulch Park. 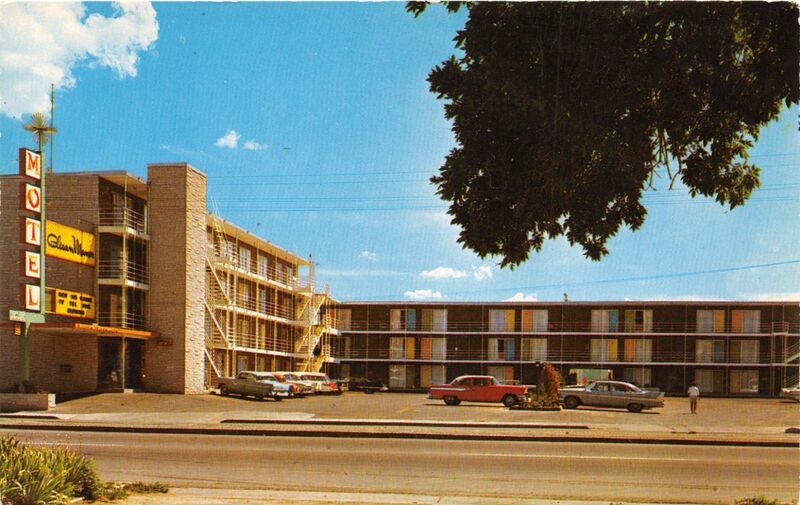 (Logan is four blocks east of Broadway. 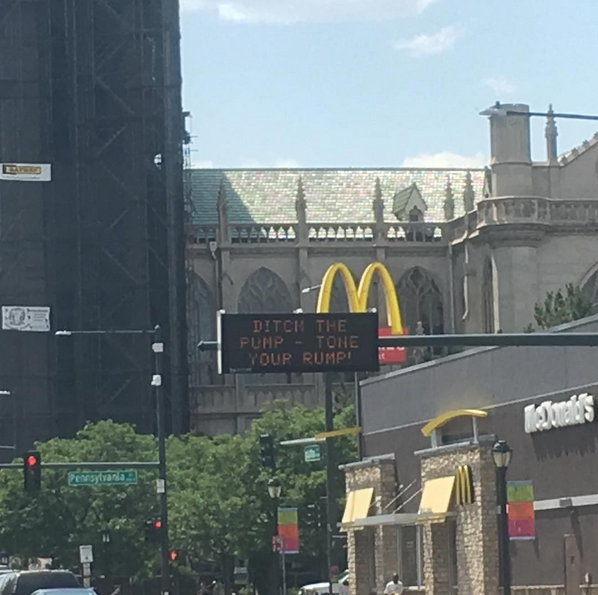 Iliff is two blocks south of Evans Avenue.) The cost is $20.00. Meet in front of Bromwell School, Fourth Avenue and Columbine Street. (Columbine is one block east of Josephine. Fourth Avenue does not cut through between Josephine and Columbine. Nor does columbine go through between Third and Fourth avenues. It is easiest to take either Sixth or Eight Avenue south on Columbine to the school.) The cost is $20.00. Meet at the wooden gazebo near the equivalent of 12th Avenue and Gilpin Street. It is directly south of the RTD bus stop on the 12th Avenue loop in the park. Gilpin Street is the 1700 east block. Park in the park, east bound, on the 12th Avenue loop to the east of the RTD stop. The cost is $20.00. Phil Goodstein will have a booth at the Park Hill Fair at the southeast corner of Forest Street Parkway and Montview Boulevard. There he will have copies of his new book Magnificent Mayfair. Listing for $24.95, it will be available for $20.00, tax paid that day. He will also have copies of his many other volumes.